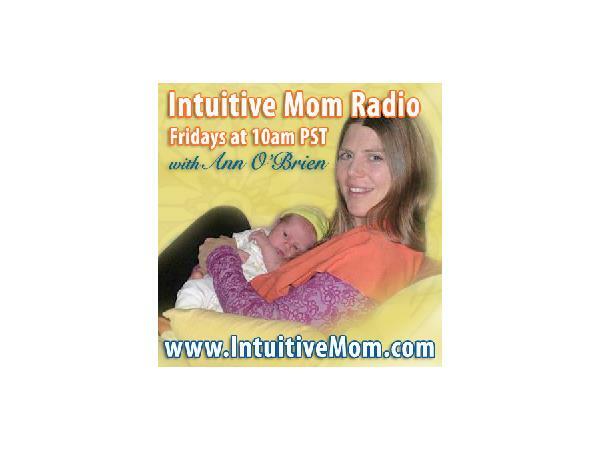 If you liked this show, you should follow Intuitive Mom. Join us for this interview with Amy Tinney, a licensed midwife who will enlighten you with the benefits of various options. She will share what birth is like in different settings, the difference between a doula and a midwife, and what kind of pre- and postnatal care you might receive with a midwife. Amy Tinney is a Registered Nurse, Licensed Midwife and Certified Professional Midwife licensed by the California Medical Board since 2009. She is mother to an awesome teenage boy. As a nurse, Amy attended thousands of births both in and out of the hospital. She also has worked with clients as a Doula/Monitrice--childbirth educator. Amy’s clinical and home health care experience with high risk obstetrics and birthing allowed her to progress rapidly through her midwifery apprenticeship in Los Angeles many years ago. Amy is recognized by The National Registry of Midwives (NARM) and the National Midwifery Institute (NMI). She has taught Advance Midwife skills in China, trained new students at the Sanctuary Family Wellness center, and currently teaches Nursing and Midwifery students in the U.S.
Amy’s experience as a care provider for women, combined with her love for the beauty and sacredness of birth makes her a uniquely intuitive and confident care provider. As the founder and owner of Art of Nursing Care, Inc., since 2006, she provides home health care for women of all ages, both before and beyond the childbearing years. 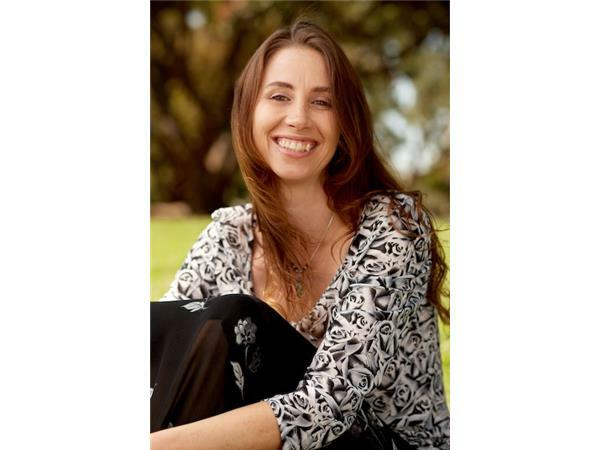 Amy is currently training to become clinical homeopath, and she sees clients at her birth center in Marina Del Rey.